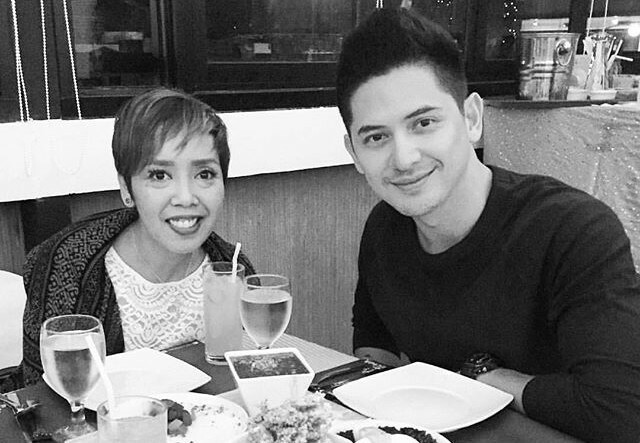 Cacai Bautista and Ahron Villena allegedly dated sometime in 2015. The two separated in 2016. 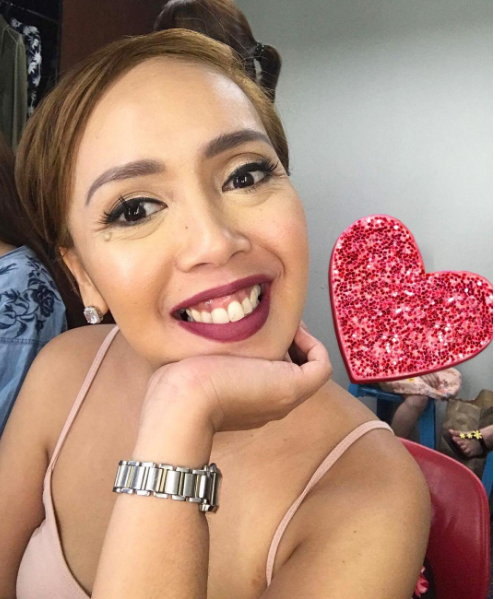 In 2015, Cacai Bautista and Ahron Villamor became the hot topic of social media after alleged sweet photos of them surfaced online. People speculated that the two were dating. However, in 2016, the two reportedly broke up. 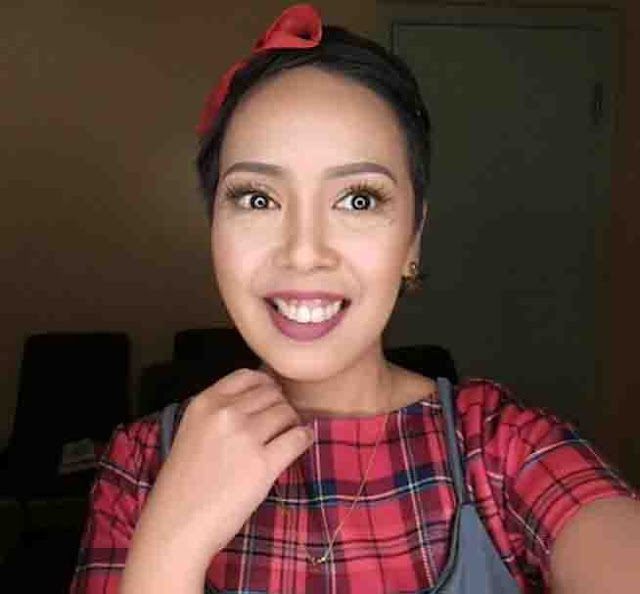 In an interview with PEP a year after her fallout with the actor, Cacai shared that she was yet to move on from the alleged break-up. Kakai also said that they both apologized to each other. 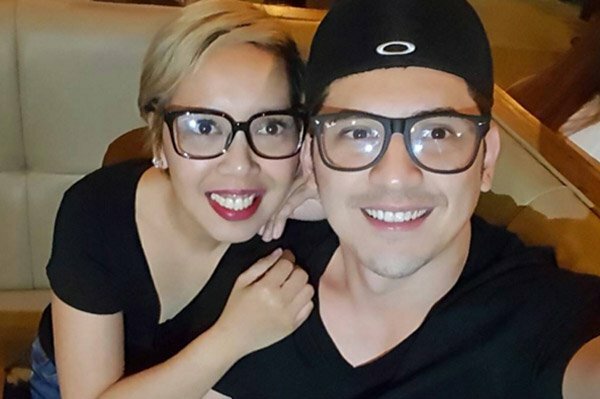 Cacai also revealed that Ahron had an alleged mystery woman which caused them to fall apart. “I would like to be honest about that girl. Kasi, she knows it. She knows who she is, she knows what she does. And that’s the way she is,” she said. 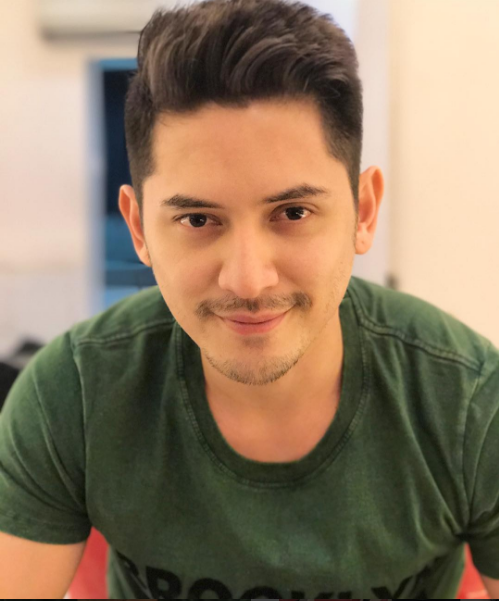 Amid Cacai’s revelations from exclusive interviews in regard to the past relationship, Ahron never spoke out—until recently. 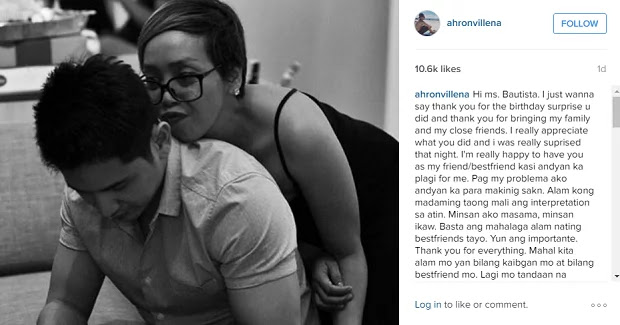 Ahron posted tweets referring to Cacai’s previous statements. He said, “There are always two sides to every story.” But his reaction did not end there. The young actor revealed that he was never romantically involved with the singer-comedienne. “Tangap mo kung ano ako? Saan galing yun? Bakit? Ano ba ang alam mo sa pagkatao ko? Naging tayo ba?” Ahron stated. “Ako, ang alam ko, NEVER naging tayo. 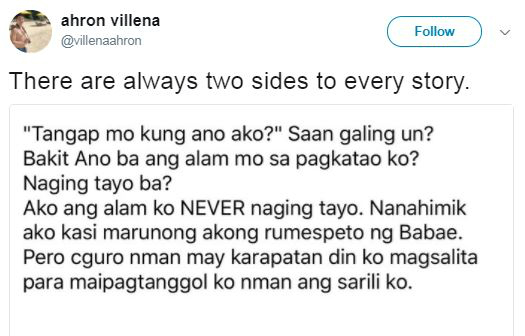 Nanahimik ako kasi marunong akong rumespeto sa Babae,”he furthered explained. We hope to hear Cacai's response to this.